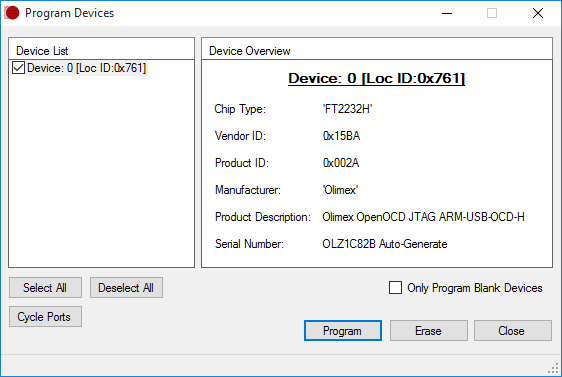 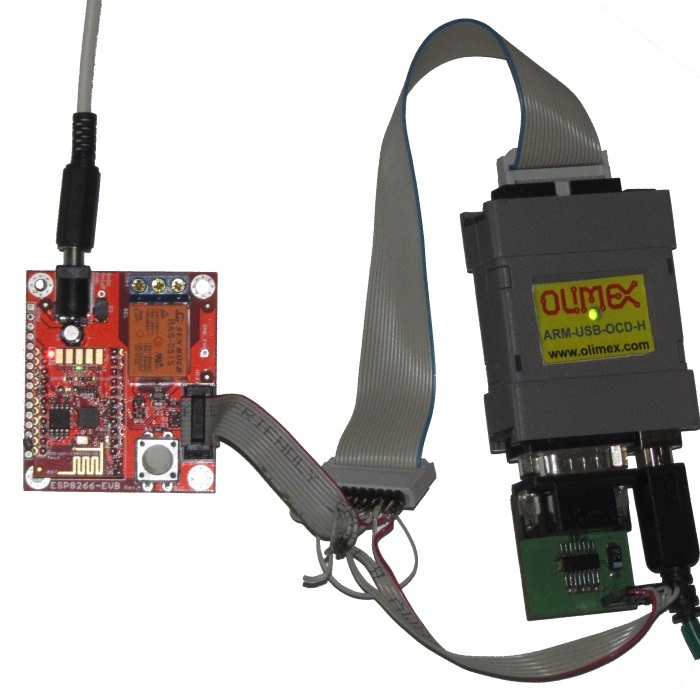 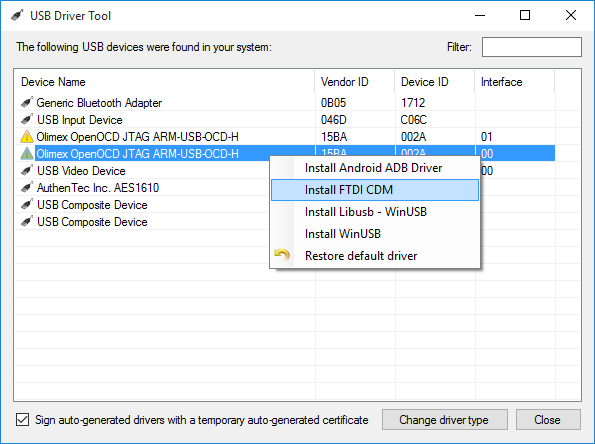 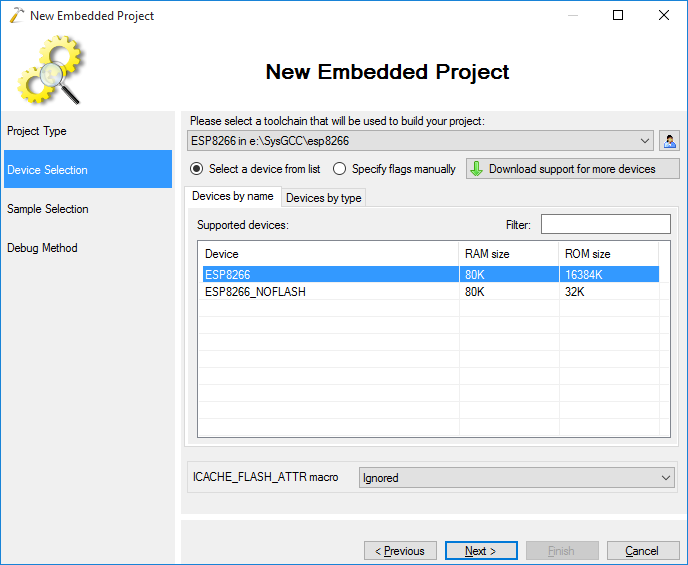 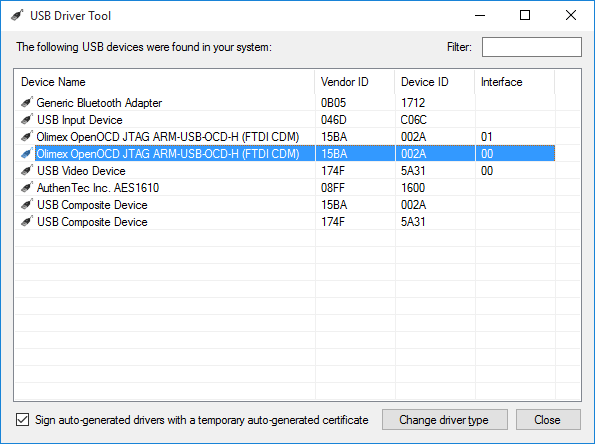 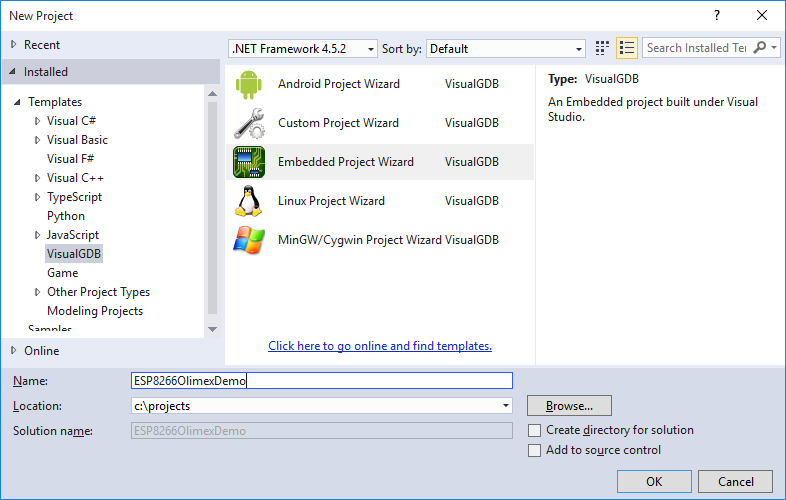 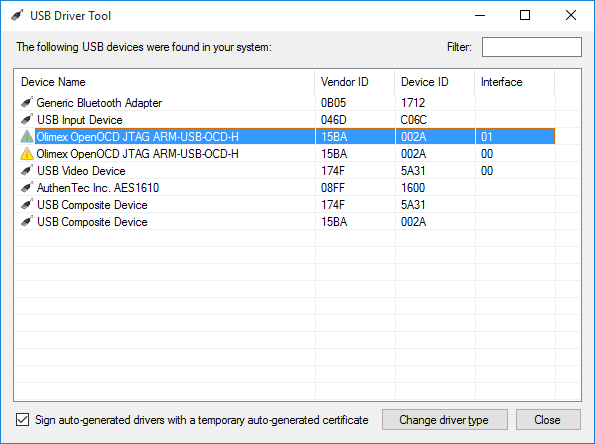 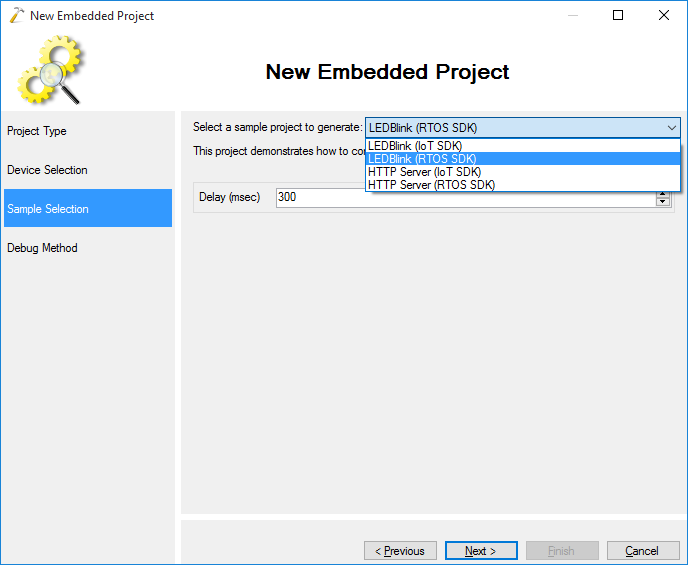 This tutorial shows how to use the inexpensive Olimex ARM-USB-OCD-H adapter to debug ESP8266 firmware using VisualGDB and Visual Studio. 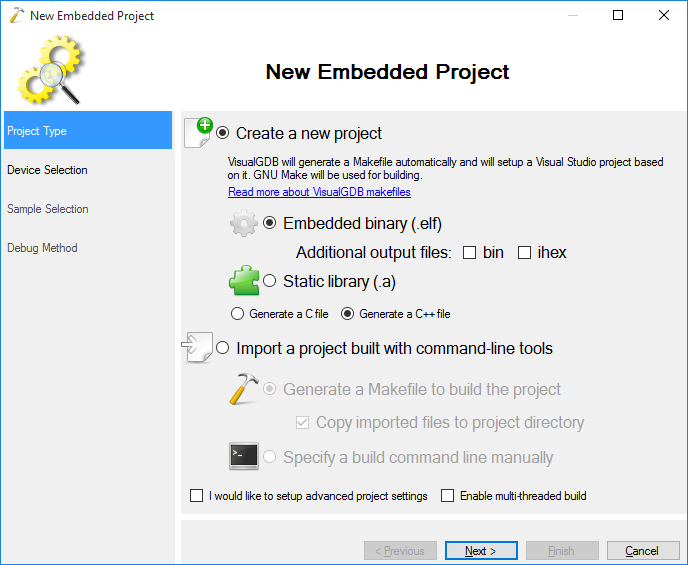 Before you begin, install VisualGDB 5.0 or later. 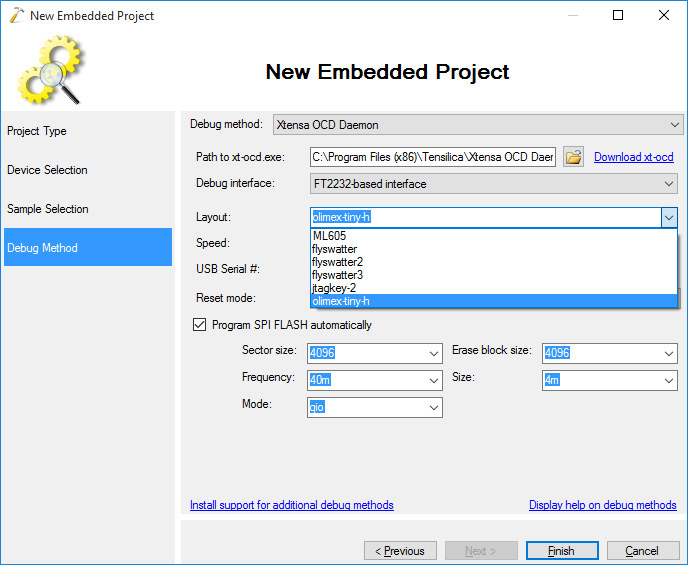 Update: our latest ESP8266 toolchain includes an improved OpenOCD port for ESP8266 that is more stable than the xt-ocd tool described here. 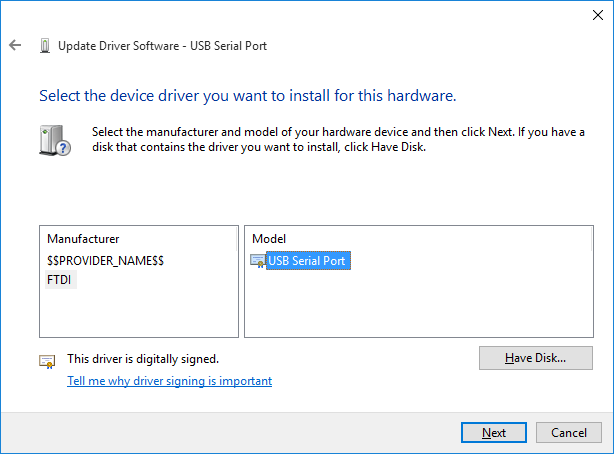 Please follow this tutorial for detailed instructions on using it. 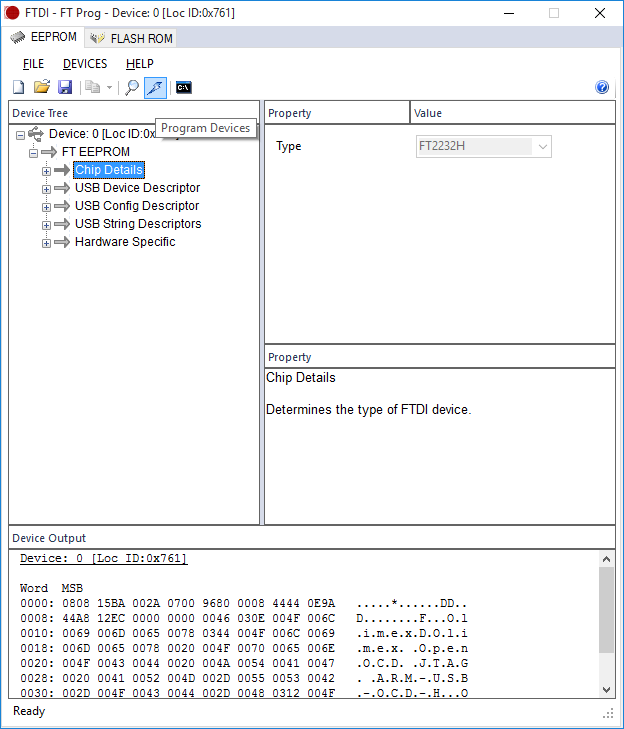 Setup your JTAG connection as described in the basic ESP8266 tutorial, however leave the reset pin unconnected: If you connect the reset pin, the ESP8266 GDB stub will not be able to recognize the core correctly and the debugging won’t work. 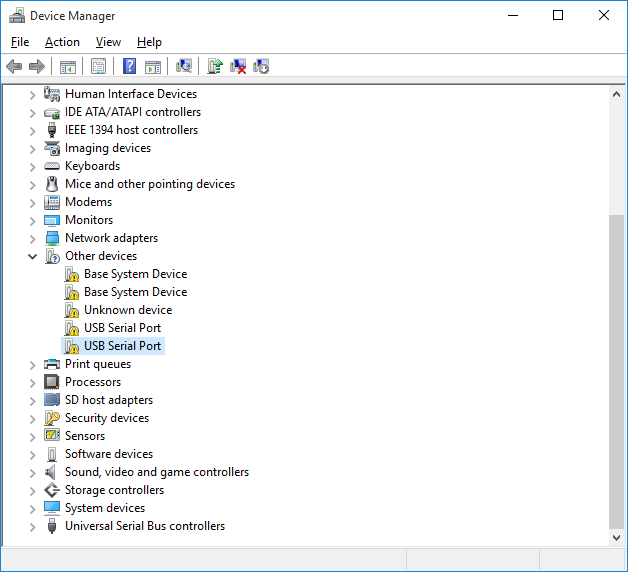 In order to work around this bug, the reset should be left unconnected and the device should be reset manually (e.g. 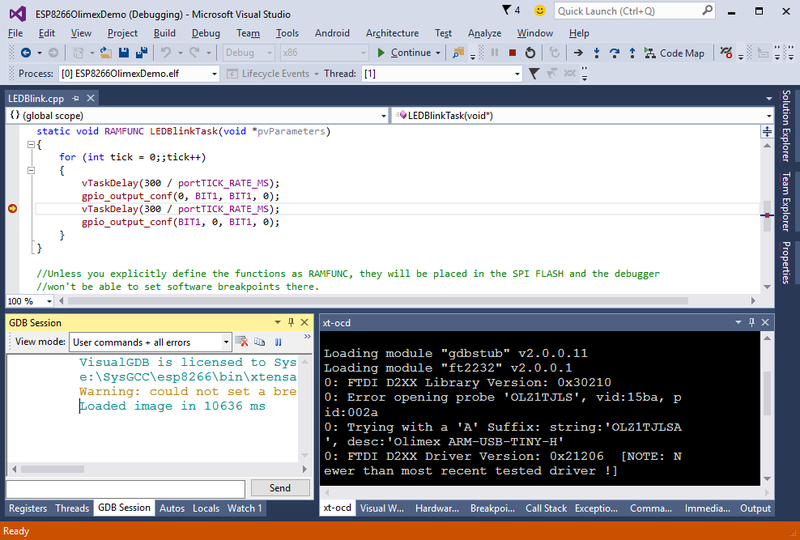 by plugging it out and back in) before each debugging session. 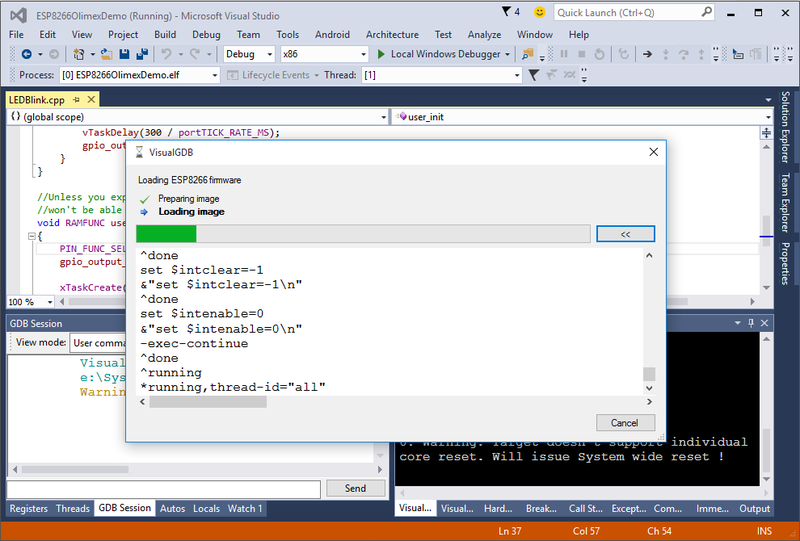 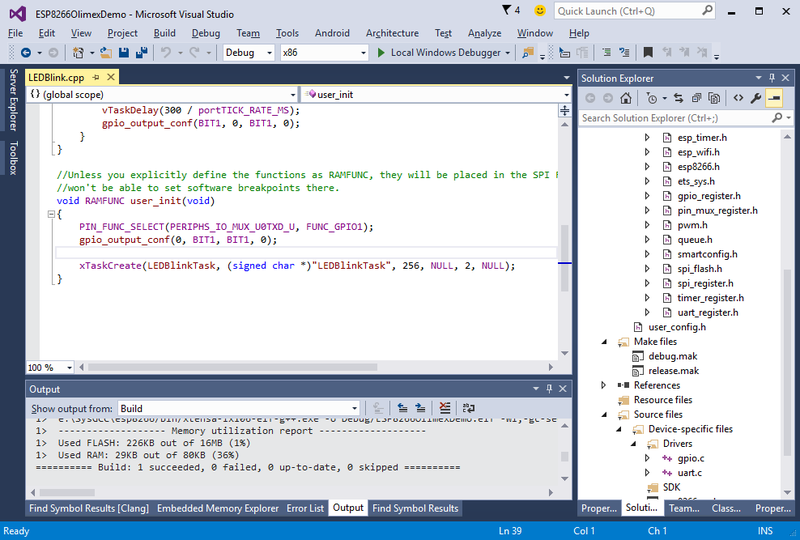 Once the Raw Terminal is enabled, you will see the output from the COM port inside Visual Studio once you start debugging. 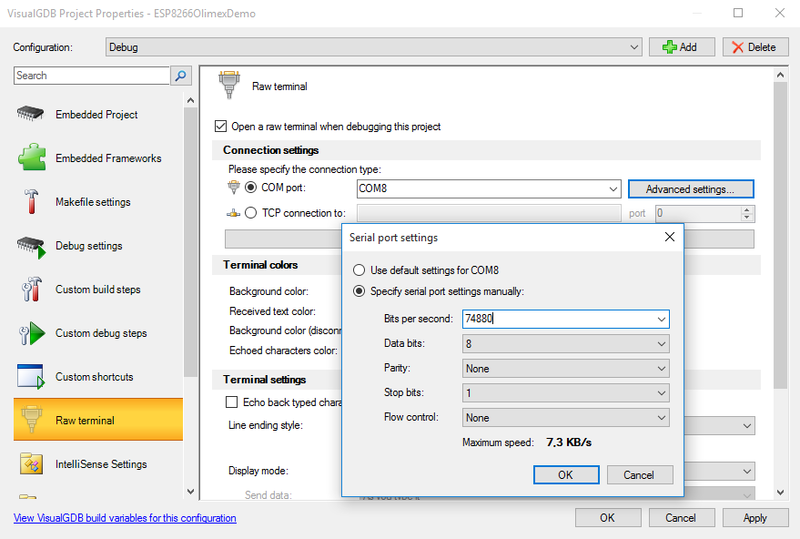 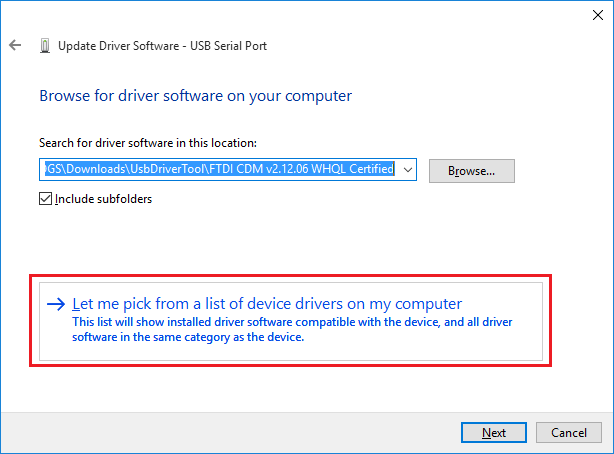 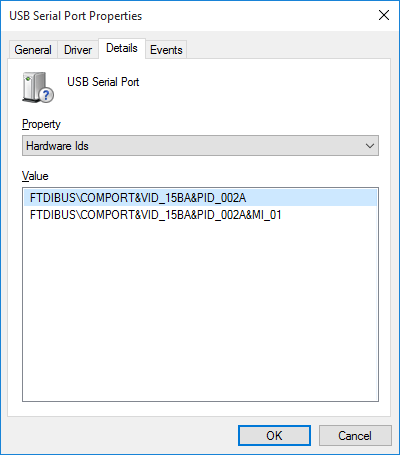 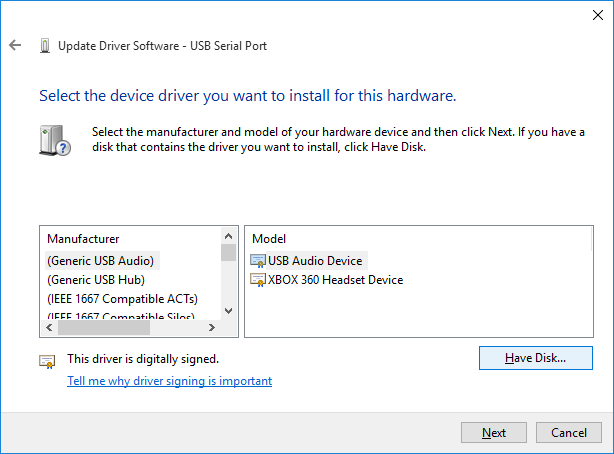 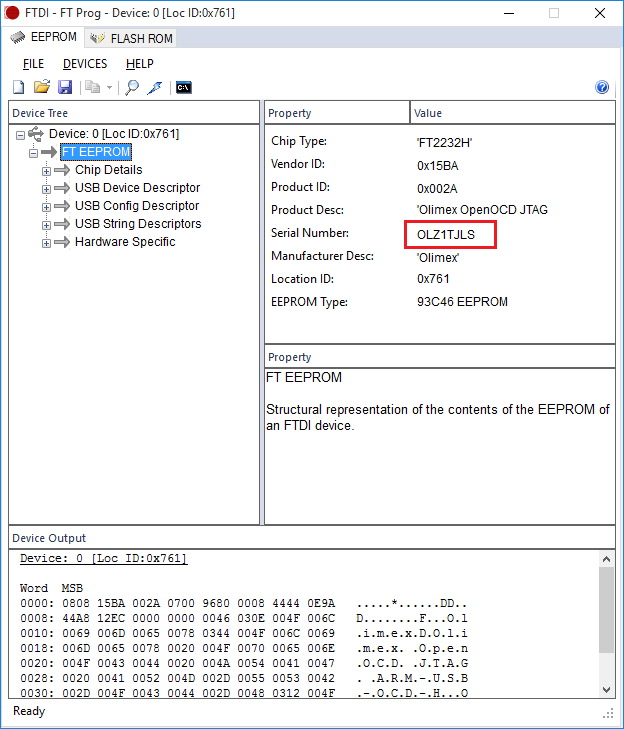 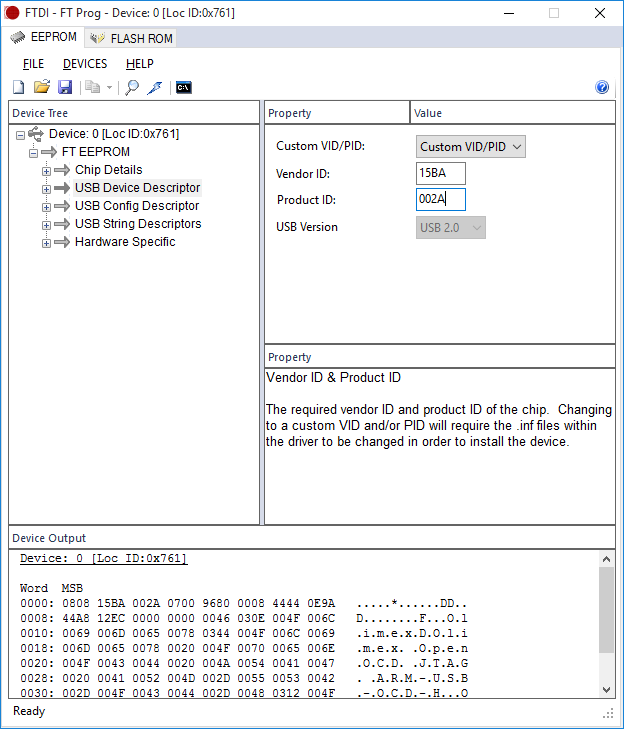 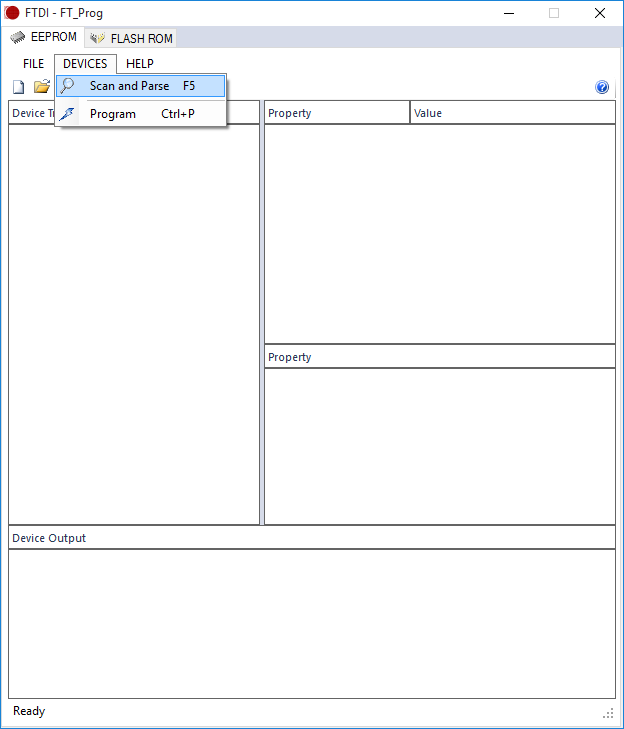 See this tutorial for an example of reading the output from the COM port.